Deal With The Real Estate. Two People Hold The Key And The Document.. Royalty Free Cliparts, Vectors, And Stock Illustration. Image 67203962. Vector - Deal with the real estate. Two people hold the key and the document on the mortgage. Stock vector illustration. Deal with the real estate. 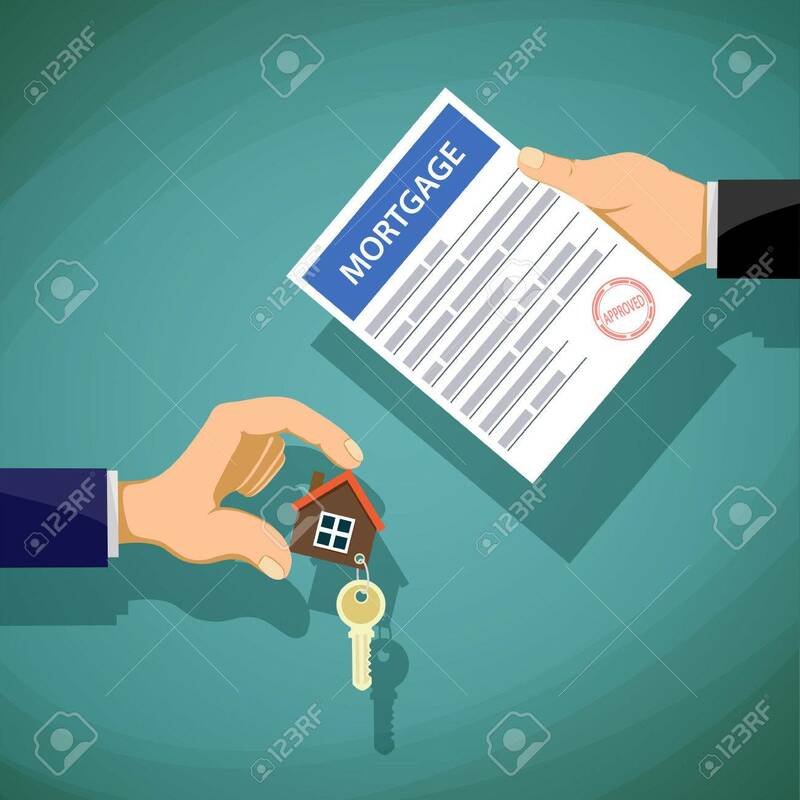 Two people hold the key and the document on the mortgage. Stock vector illustration.